This year’s devices at the Consumer Electronics Show are ready to do your housework for you. While wading through the over 20,000 products from more than 3,600 exhibitors at the CES 2016 in Las Vegas, this year, it’s difficult not to notice the number of gadgets that are focused on taking care of people while they’re at home. With gadgets to wash your windows to devices that will tell you if you have bad breath, you’re ready for anything. CES 2016 has broken all its previous records by filling a massive total of 2.4 million square feet of exhibit space. While Las Vegas certainly isn’t new to massive crowds and tremendous events, this one certainly is taking the cake. The range of products that can be used around the house by the average person is enough to simply astound. Check out some of the more interesting offerings being demoed at CES 2016 to improve our lives. 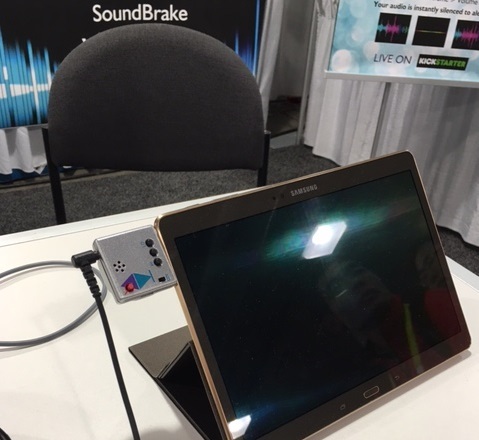 SoundBrake – this little device makes sure you’ll be able to hear important sounds going on around you even if you’re wearing headphones. If someone knocks at your door or starts talking to you, you won’t miss it because of the technology within a small silver cube that plugs into your smartphone, tablet, or even iPod, while music is playing. It hasn’t hit the market yet, but its demo was certainly drawing considerable attention. DEEBOT – this gadget from ECOVACS mops, dries, dusts and vacuums surfaces with enough sophistication that it can get into some of the smallest nooks and crannies throughout the house. 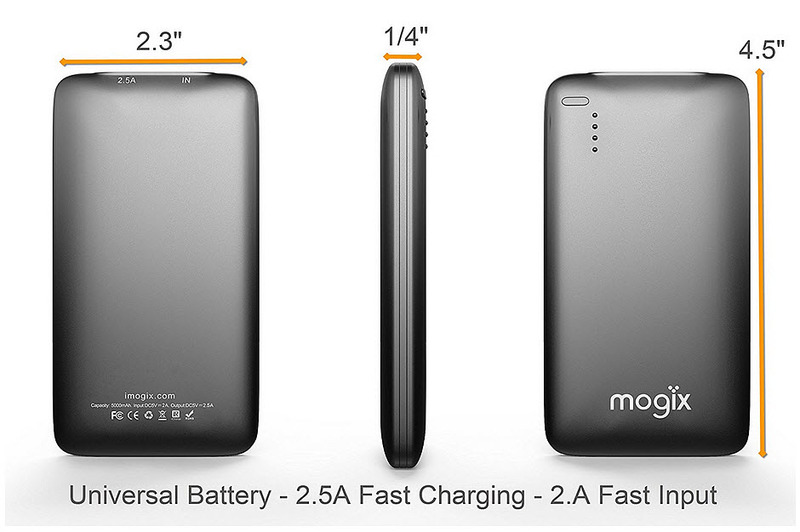 Already available, it currently retails for $499. 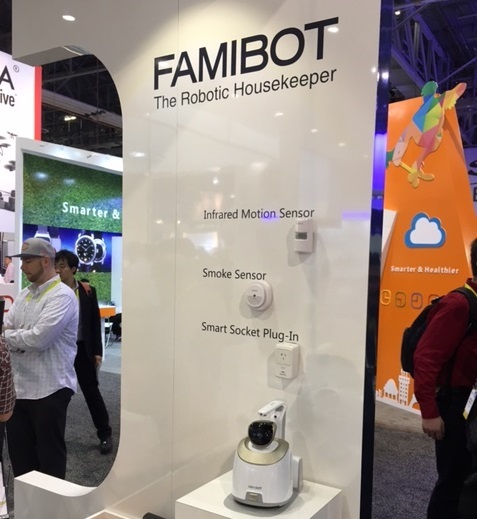 FAMIBOT– this “robotic housekeeper”, also from ECOVACS is part home entertainment and part home security, with a smoke sensor and an infrared motion sensor. It is also designed to function as an air purifier. It has been created to turn the entire house into a Smart Home through this one security robot. Breathometer Mint – this “wireless oral health monitor” not only detects blood alcohol levels, as is the case in the other models of the device, but it can also detect dehydration and let you know if you have coffee breath. This is only the very tip of the iceberg at CES 2016 but it certainly implies that life at home will soon look quite different than it does today as the technology is already here.